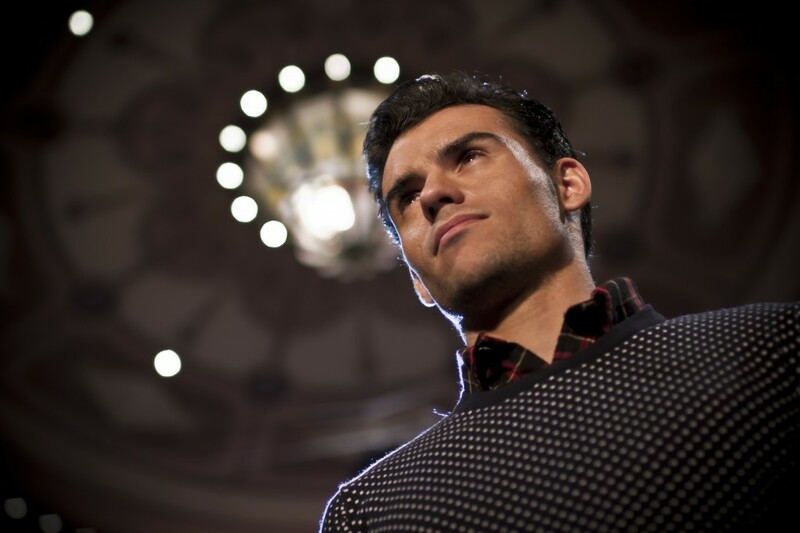 "Welcome to the site of versatile skater Kilian Martin. Hailing from Spain, and known internationally as professional skateboarder creating an all new way to extend freestyle into the realm of street skating. His unique movements set him in a class of his own." ROLL Presentation Sept. 2017 at STEVE JOB THEATRE. The Common Wheel Kilian Martin & Viki Gomez. Production Company:Matemade A visual story about the harmonic coherence between freestyle skateboarding & flatland bmx. Comentarios desactivados en The Common Wheel Kilian Martin & Viki Gomez. Comentarios desactivados en KILIAN MARTIN CARTWHEEL-FLIP BODY-VARIAL. 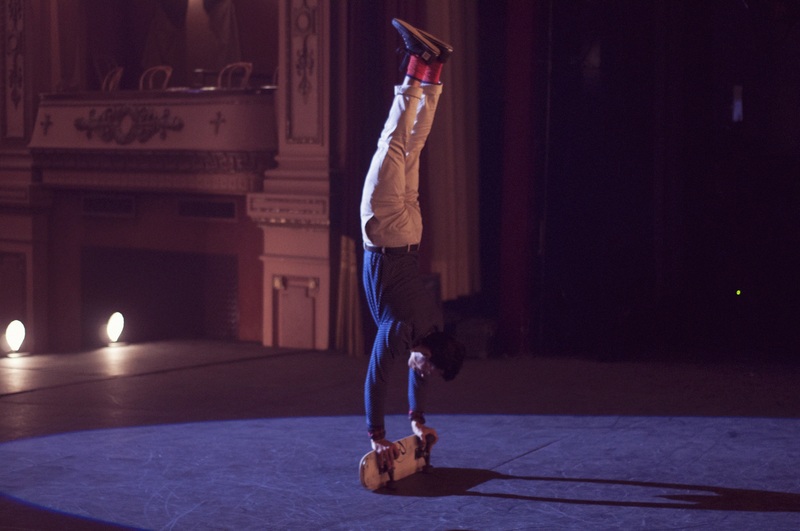 KILIAN MARTIN “SKATEBOARD OPERA” DIRECTOR´S CUT. Watch full, big and loud. A Classic Dance choreographer and a freestyle Pro Skater working together. Is about the creative process of mixing 2 art forms to create a new one. “Skateboard Opera” Director s Cut from Luis Aguer on Vimeo. 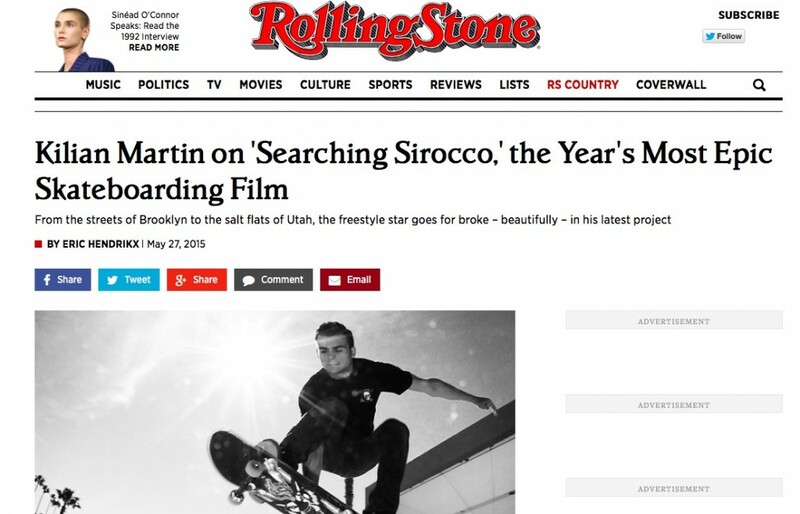 Comentarios desactivados en KILIAN MARTIN “SKATEBOARD OPERA” DIRECTOR´S CUT. Kilian Martin is arguably the most unique individual style in skateboarding. Some might call it freestyle, others might say he skates like Rodney Mullen. 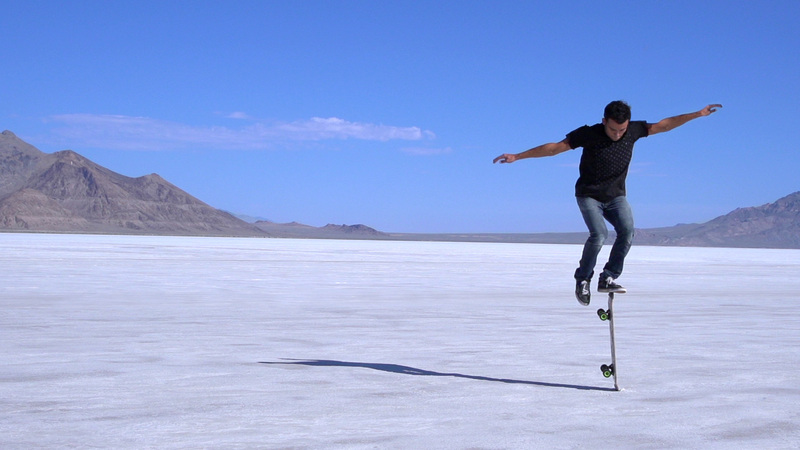 What ever you believe, Kilian calls it skateboarding, because that’s exactly what it is. MARCA TV. Kilian Martin. Un patinador diferente. 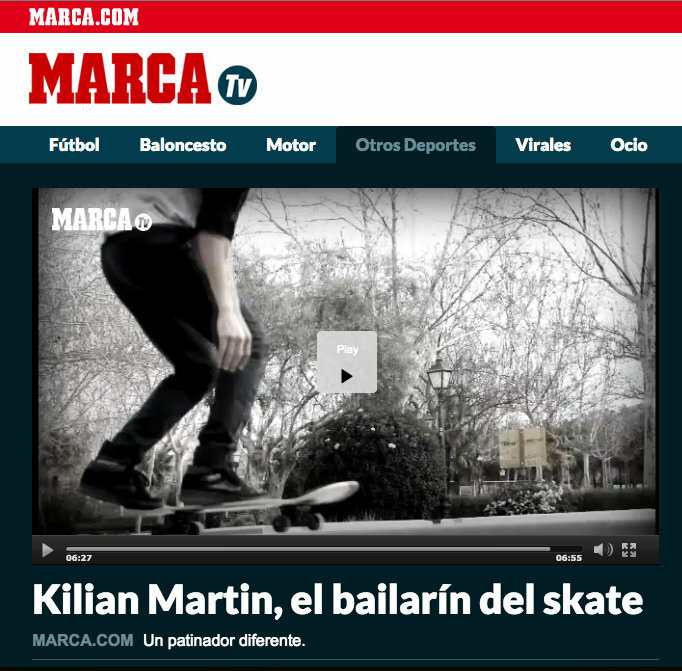 Kilian featured in Marca Tv Spain. Comentarios desactivados en MARCA TV. Kilian Martin. Un patinador diferente. Kilian Martin Wolf 3 Deck released!! Comentarios desactivados en Kilian Martin Wolf 3 Deck released!! 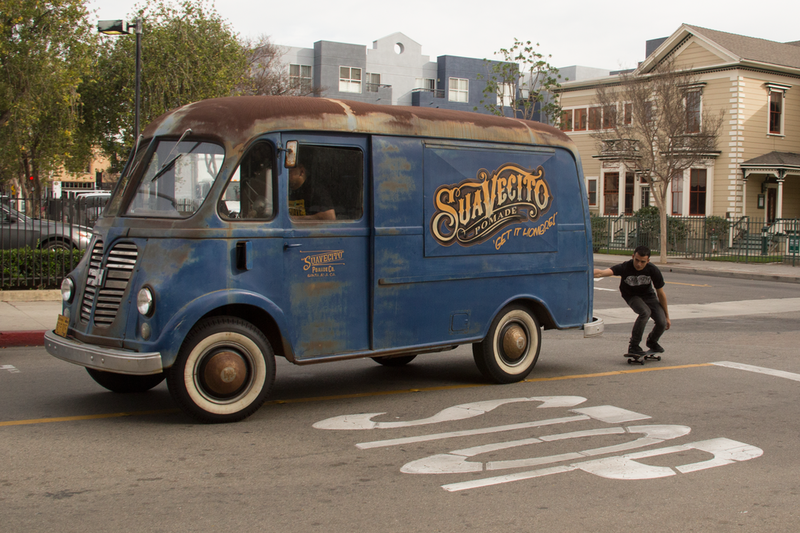 Suevcito Pomade welcomes Kilian Martin. Kilian Loves Suavecito Hair pomade. Coolest hair pomade out there. Comentarios desactivados en Suevcito Pomade welcomes Kilian Martin. All content is © 2019 by Kilian Martin Street Freestyle Skateboard Rider. All rights reserved. ...and Skateboarding is not a crime.